Business Software - Custom solutions | MAP Data Consulting, Inc. Custom engineered business software for your business. 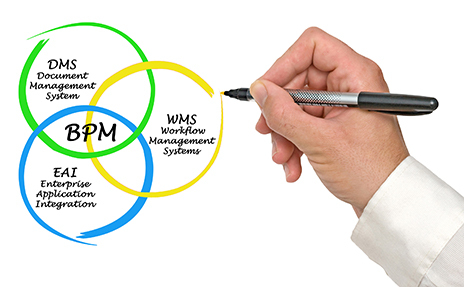 Business software applications should automate the workflow of a business. Business processes and operations may not always flow the way they should, though. 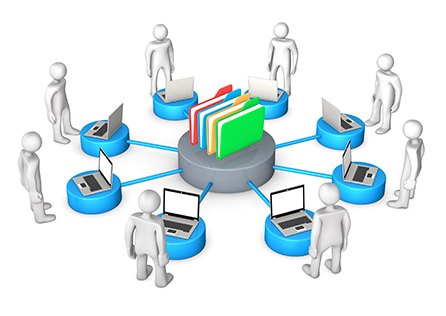 We can help automate the workflow by implementing custom software. Businesses that rely on off the shelf software are not immune from pain points caused by daily business processes. Whether your organization uses enterprise software solutions or spreadsheets and file cabinets, pain points may exist. This is where we can help. We engineer, develop, and implement solutions that address your organization’s specific pain points. MAP Data Consulting, Inc. can identify business processes that will benefit from automation and provide you with an easy to use interface.